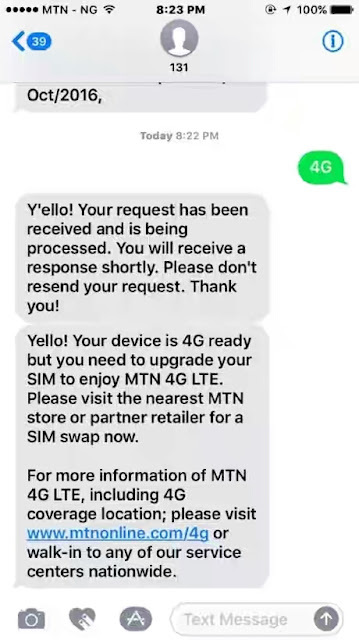 For quite sometime now, MTN have been working towards making 4G network connectivity available in Nigeria. Of course, this shouldn’t be all-that fascinating owing to the fact that the service has already been launched in a few other countries by same tel-comm company. 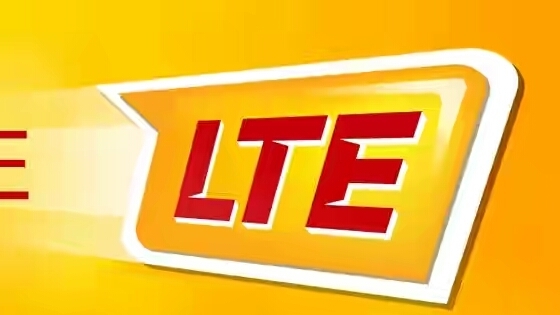 The telecommunication company who recently acquired Visafone, have now made it’s 4G LTE Connectivity available in Nigeria. And, it’s available for everyone to use. Well, everyone that’s got a 4G enabled phone. 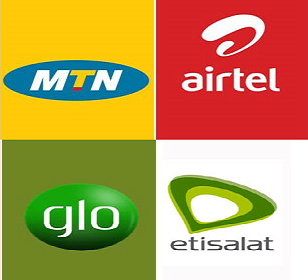 Unfortunately, regular MTN users cannot subscribe to MTN 4G plans nor access the 4G network. Hence, MTN says it’s required for users to swap their regular Sims for a 4G compatible SIM. Not to worry, the process isn’t tasky. Simply walk into any MTN outlet and request for your regular MTN SIM card to be swapped for a 4G compatible SIM. But, before that, you should confirm that your phone is compatible with MTN 4G Data plans. 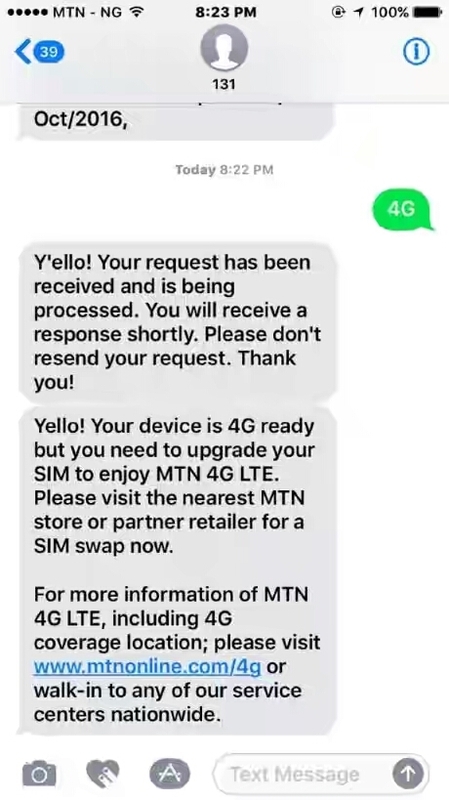 Thankfully, MTN makes this very easy. Simply text 4G to 131. If your phone is compatible, you should get a response saying your phone is compatible. If you are using iPhone 6 upwards, your phone should be compatible with MTN 4G network. Funny thing is, same iPhone isn’t compatible with nTel’s 4G LTE service.